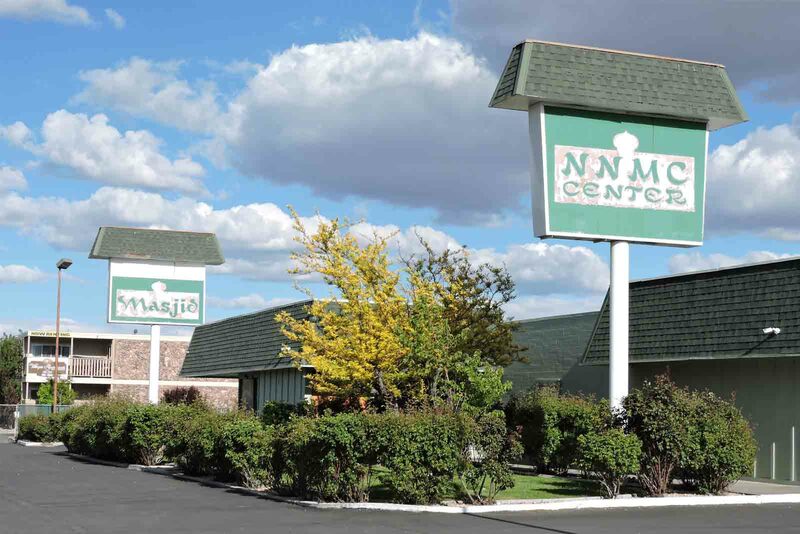 NNMC is a religious and social organization whose goal is to enable Muslims in Northern Nevada to practice the teachings of their religion and to promote its values and teachings. It provides a safe and interactive environment conducive to learning, worshipping, and making Islam known to non-Muslims. 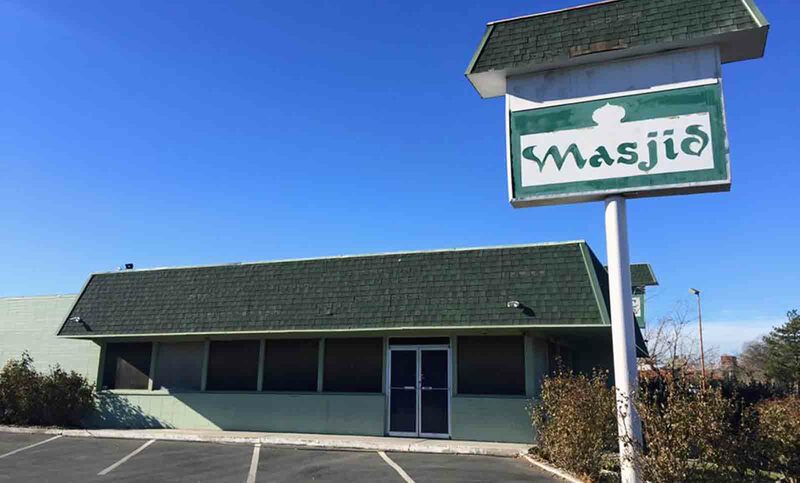 To become the center for developing and sustaining a vibrant Islamic community in Northern Nevada in accordance with the Qur’an and the Sunnah (teachings, deeds and sayings, silent permissions, or disapprovals of Prophet Muhammad, pbuh). The Northern Nevada Muslim Community Help Muslims understand and practice Islam. The Northern Nevada Muslim Community holds congregational prayers and Islamic activities at appropriate times. 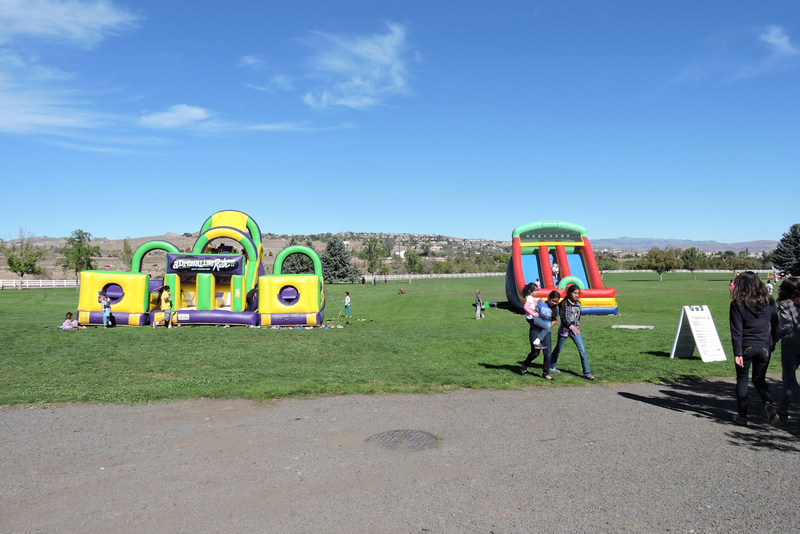 The Northern Nevada Muslim Community Conducts religious, educational, social and other activities. 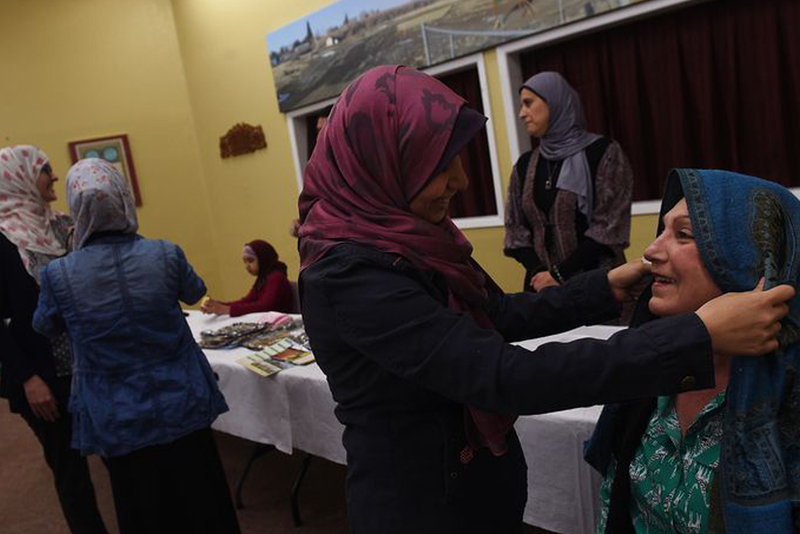 The Northern Nevada Muslim Community Promotes unity and joint actions among Muslims. The Northern Nevada Muslim Community promotes friendly relations between Muslims and the greater community. The Northern Nevada Muslim Community Welcomes collaboration with any individual or group for a worthy cause. 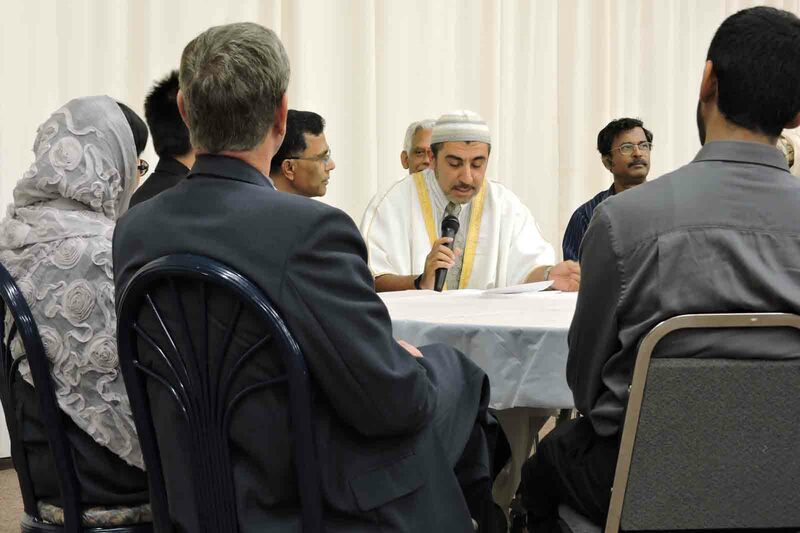 The Northern Nevada Muslim Community participates in the multi-faith activities happening in the region.